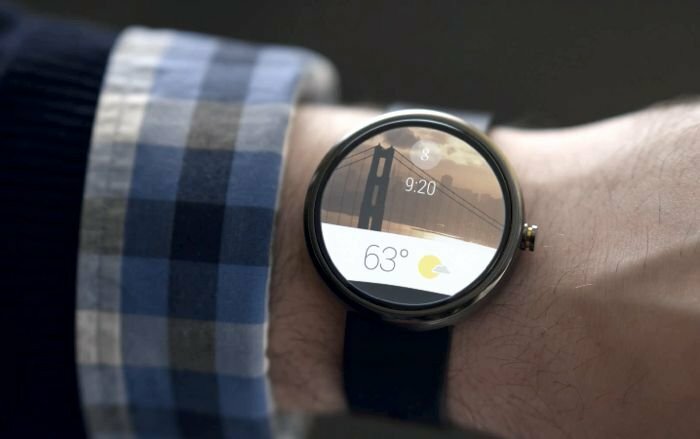 Google announced its smartwatch-based operating system dubbed as Android Wear some time back. They also released a list of OEMs who will release smartwatches powered by their operating system, which includes HTC, LG, Motorola, Samsung and more. We’ve seen rumors that Samsung is working on a smartwatch powered by Android Wear. According to a new rumor, Samsung may showcase their first Android Wear smartwatch next week at the annual Google I/O conference. The news came from CNET, who are citing sources familiar with the matter. The sources also said that it will be more like the Gear watches Samsung has released earlier this year, and the people attending the conference may receive one. The report also mentions that Samsung is working on two models of the smartwatch: one powered by a Qualcomm processor while the second one will come with Samsung’s own Exynos processor. There’s no word which version will be announced at the event, but if the report is correct, we may an Android Wear smartwatch from Samsung at the conference. Google I/O will kick off in San Francisco from June 25th next week. It’s not just Samsung, LG and Motorola has already announced their smartwatches, but there’s no word about the launch of those. We’re hoping we may see them at the conference as well. We’ll update you if we get any more information.